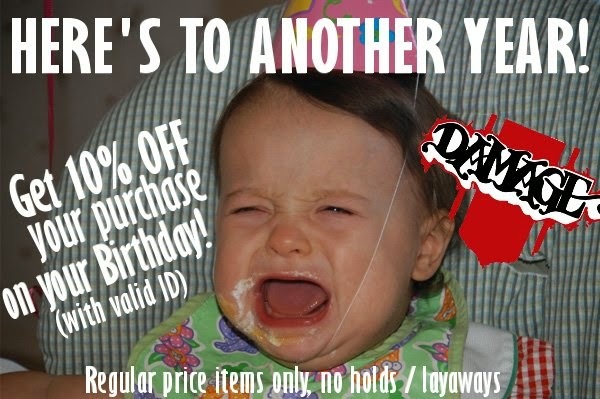 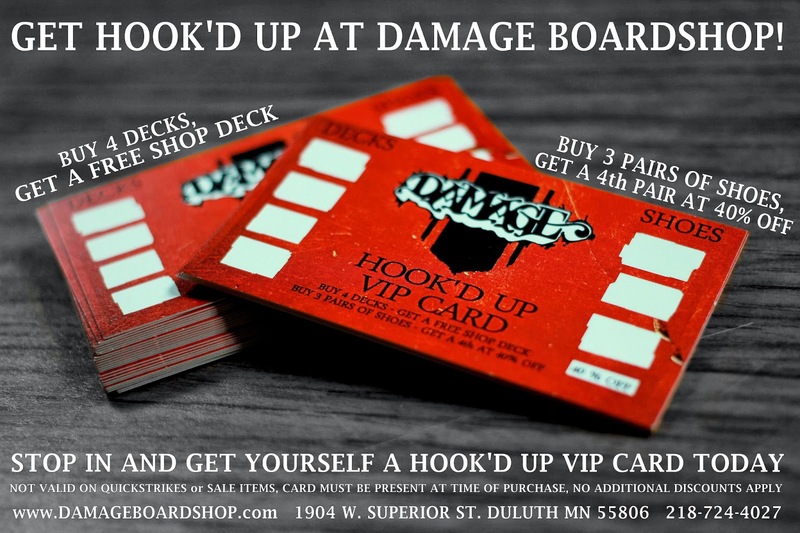 Damage Boardshop: Damage Turns 11. To celebrate our 11 Year Anniversary, we welcome you to join us this Saturday, May 14th for our Back Lot Bash! 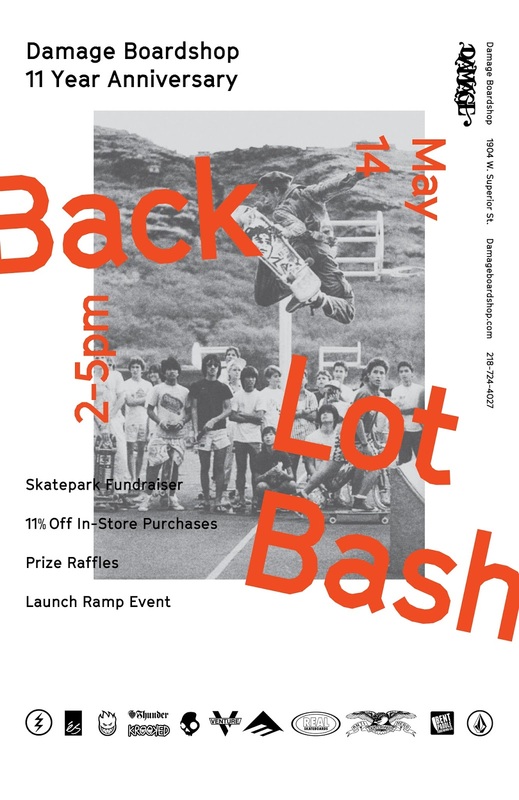 launch ramp event in our back parking lot.